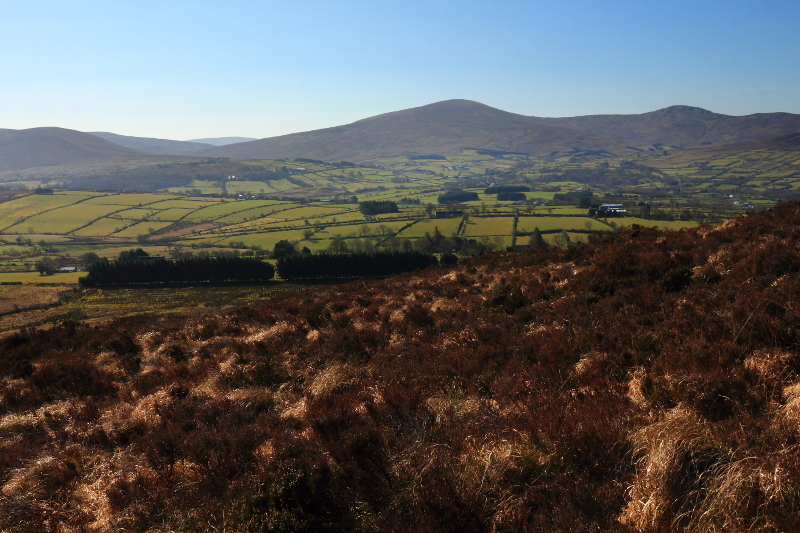 Straid Hill is the 1148th highest place in Ireland. Picture from Aidy : On the southeastern slopes. Picture: On the southeastern slopes.